5G And The Internet Of Everything Is EVERYTHING THEY WANT! 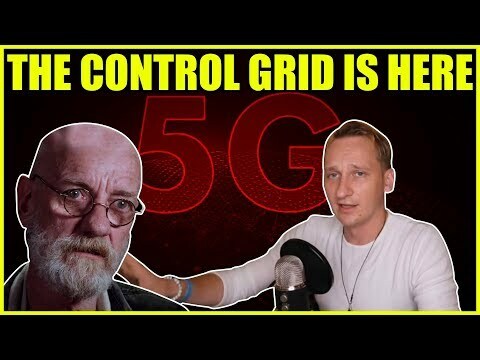 In this video, we give you the latest breaking news on 5G, the internet of all things, the smart grid and smart dust. All of these latest technological advancements are very dangerous. We cover Google’s new device Home Hub and Facebook’s Portal which have just been introduced into the market and are similar to the Amazon Echo and Alexa. PreviousHow Close Are We To The Next Economic Calamity Collapse? NextWRC Cast 19 – Is Saudi Arabia Going Down? Antifa And The Proud Boys Clash!